Whenever you want to eat a different fresher kind of fast food, you can always try Wendys delivery service. 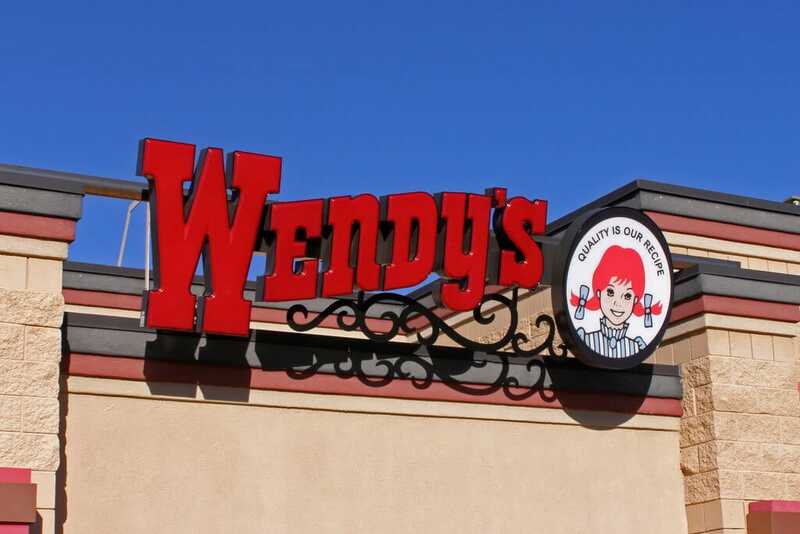 Wendy’s become a worldwide fast food chain, and it was founded back in 1969, in Ohio, United States. As I mentioned above, Wendy’s was founded in 1969, in Ohio, by Dave Thomas and by 2016 it become the third biggest fast food chain in the world, after Burger King and McDonald’s. It has over 6,000 locations all over the globe. It has 85% franchised restaurants. 77% of the total locations are within the United States. Starting in the late 1980s, Wendy’s began to expand their locations to a global level. They opened new restaurants all over the world, in countries such as Greece, Mexico, Turkey, Italy, Argentina, and more. In the attempt to serve healthier food, Wendy’s introduced garden salads in their menu, in 2002. In addition to this, they have also developed the Frescata sandwiches line. Cheeseburgers. Wendy’s offers a quite wide range of cheeseburgers such as Bacon Cheeseburger, Single, Double and Triple Cheeseburger, and more. The prices for these menu items vary from 2 dollars up to 6-7 dollars each. Chicken dishes. Wendys delivery menu offers plenty of choices when it comes to chicken dishes. Either you are a fan of spicy food, or you want to eat something that tastes like the homemade food, Wendy’s can be a good choice. You can even find the classic chicken nuggets or the creamy Ranch Chicken Club dish. The average price per portion is situated around 4-5 dollars. Wendy’s are promoting more and more their variety of salads. Furthermore, they say that all the ingredients are fresh and healthy. They have created the classic old-fashioned Caesar salad with a twist: they are putting all the necessary fresh ingredients but also making it spicier than a regular Caesar salad. The price is the same for all the salads: 4.59 dollars. Kid’s meals. All kids’ meals are served with a beverage as well as with the children’s choice of French fries or other foods such as apples. Frosty shakes and frosty desserts are special menu items that all kids love. The price range for the kids’ menu is 3-5 dollars per portion. However, these prices are available only for kids under the age of 12 years old. Wendy’s have delivery services available in many locations within the United States. However, not all of Wendy’s restaurants provide this service. If you want to find out more about the areas in which Wendy’s has its restaurants you can check a dedicated page on their website. From there you can access your area and track the nearest Wendy’s restaurant to see if they offer delivery services. As I mentioned previously, Wendy’s is one of the largest fast food chains in the world, having over 6,000 restaurants all over the United States as well as in other areas such as the Philippines, multiple countries in Europe, Argentina, etc. Wendys delivery hours are published on their website as well on third party websites (such as distributors or delivery companies) just as guidelines. The schedule can vary from a state to another. On Mondays, from 6:00 pm to 11:00 pm, and from 12:00 am to 2:00 am. On Tuesdays, the delivery program is between 6:00 pm and 11:00 pm, and from 12:00 am to 2:00 am. Wendys delivery hours, on Wednesday, are from 6:00 pm to 11:00 pm, and between 12:00 am to 2:00 am. 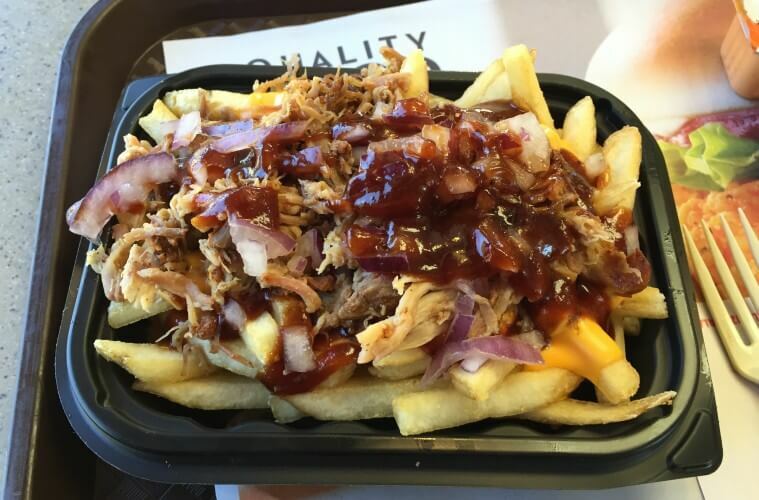 On Thursdays, the delivery schedule is between 6:00 pm to 11:00 pm, and from 12:00 am to 2:00 am. Fridays: 6:00 pm to 11:00 pm, and 12:00 am to 2:00 am. Also, the weekends are opened for business, and the delivery schedule is the same as in a regular weekday. The picking up hours are similar to the delivery ones. Almost all Wendy’s locations charge processing and delivery fees. However, their level may vary from state to state. For example, in Iowa City, there is a processing fee of 1.49 dollars. Also, there are delivery fees of about 4-5 dollars per each order. The price range for an order can be around 10 dollars or even less, depending on the menu items that you are ordering. Whenever you are craving for a tasty cheeseburger, a fresh salad or a frozen dessert, you can use Wendys delivery service. Placing an order is easy. Every Wendy’s location has its delivery phone number where you can call and place your order. Furthermore, the fast food chain has also developed some other way in which a client can order the desired menu items such as through an online order (accessing their website) or downloading the Wendys delivery mobile app. You can find this dedicated app on both Google Play and App Store. Though, ordering through mobile phones is available only in a couple of states: Phoenix, Austin, Portland, and Columbus. Last but not least, you can also order on-the-go. This can be done by placing an order using the mobile app and then driving at the closest Wendy’s restaurant to pick up the order. Furthermore, through this mobile app you can even customize your order, creating the perfect burger with exactly the ingredients that you like most. All in all, if you are more into the old-fashioned way of making typical American fast food, Wendys delivery service could be an option. By using their online ordering alternative or downloading their dedicated app, you can receive a wide range of dishes right at your doorstep. Hey Buddy!, I found this information for you: "Wendys Delivery 101: Areas, Hours, Fees". Here is the website link: https://all2door.com/wendys-delivery/. Thank you.